Deteriorating human rights situation in Ethiopia, killings of Oromos and the country-wide six-month state of emergency declared on Sunday 9 October by the Ethiopian government were amongst the main issues raised by Human Rights subcommittee and Development committee Members in a joint meeting on Wednesday morning. 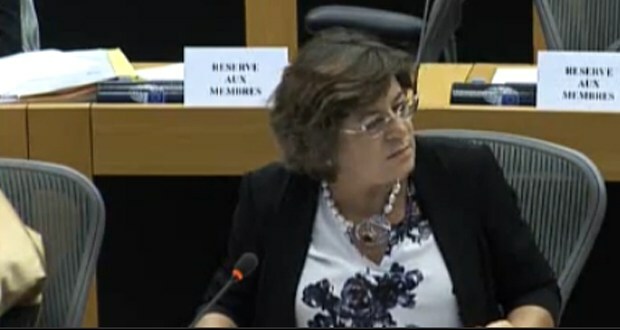 MEPs expressed their concerns as regards the worsening human rights situation in Ethiopia during a debate with various experts and representatives from the European External Action Service (EEAS), the European Commission, and the Ethiopian Embassy. They are worried by continuous public arrests, waves of violence and by the country-wide six-month state of emergency declared by the Ethiopian authorities on Sunday 9 October after months of anti-government protests. MEPs were critical against the EU policy vis-à-vis Ethiopia arguing it is “falling a long way behind its own standards regarding human rights”. “Maintain the dialogue with Ethiopia” is the priority said representatives of the EEAS adding that the good governance and human rights dialogue will be the first to be activated. In the first part of the meeting, in camera, MEPs followed up the European Parliament urgency resolution on Ethiopia (killings of Oromos) adopted in January this year.